Ms. Blye represents clients over a range of industries that include transportation, healthcare, technology, construction, energy, financial services, aeronautical, building services, real estate, manufacturing, and insurance. She obtained her Juris Doctor degree from the University of Miami School of Law in 2003. 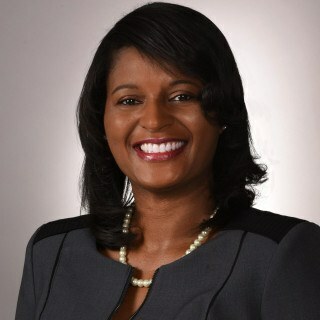 Ms. Blye is admitted to practice in all courts in the State of Florida and the United States District Court for the Southern District of Florida. Stephens, Lynn, Klein, LaCava and Puya, P.A.